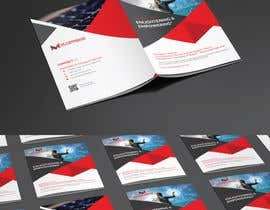 Redesign existing company profile, brochure, and design 5 individual product sheets. 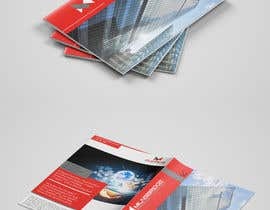 Competition entrants are required to provide a sample of the designs for the company profile, brochure and product sheets. 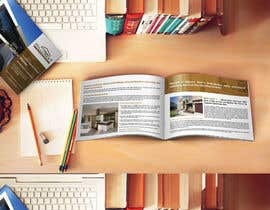 The competition winner will then provide completed versions of all documents in InDesign format, including all text layout to create completed documents. 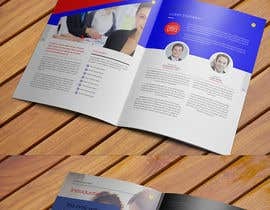 We require our company profile (12 pages) and brochure (4 pages) redesigned so that there is a consistent, professional theme throughout. 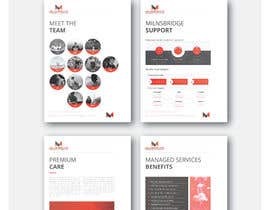 We also have 5 word documents of text we would like made into individual product sheets following the same theme to be designed for the company profile and brochure. Ideal candidate should have advanced InDesign skills, exceptional eye for detail and graphic design experience. 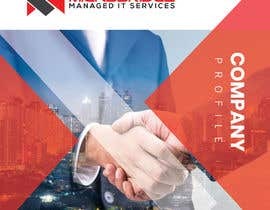 •	Redesign our existing company profile using Adobe InDesign. 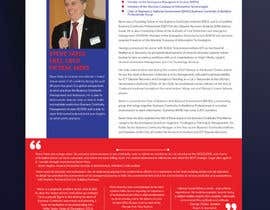 (pdf of existing profile attached). •	Replace the existing images with new images consistent with the new design. 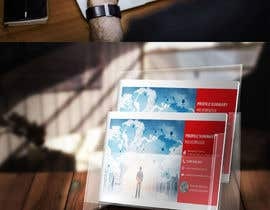 (We can pay for stock images used). •	Update logos (new logo attached), also make sure the colours used match our logo colours (CMYK guide attached). 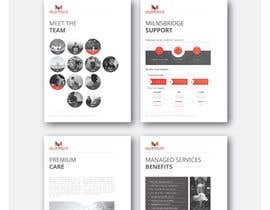 •	Create consistency with themes, colours and fonts throughout the brochure, company profile and product sheets. 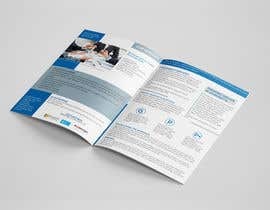 •	Redesign our existing brochure using Adobe InDesign. 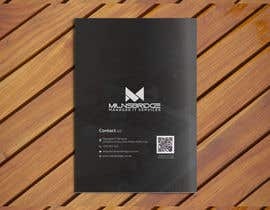 (pdf of existing brochure attached). •	Make sure the colours used match our logo colours (CMYK guide attached). 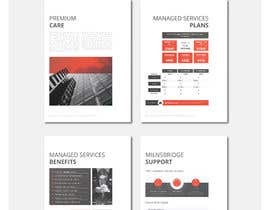 •	Design 5 new A4 double sided product sheets using the text provided. Hi Everyone, apologies, our competition was taken down by the website for no good reason, it is back up and extended. please check my updates: #34 #35 . thanks. 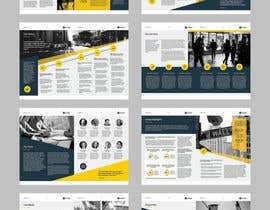 great, check and let me know your feedback about my entry. thanks. Sebastian is too much complaining. He's also doing it on the other contests. Hi, checking new entries now. please check also: #29 an example of a business profile. thanks. please check entry no: #28 . thanks. 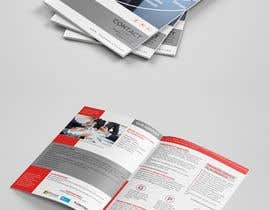 Hi we would like entrants to submit an ORIGINAL design of how they would layout our company profile, brochure and individual product sheets.